The Samsung Galaxy gear is not designed to run full Android apps out of the box, although this has not stopped Ron Amadeo from Ars Technica running full Android apps on the device. The video below shows a couple of Android apps running on the Samsung Galaxy Gear, plus some music playing and even a video. Ron managed to get the apps running using the ‘USB debug’ feature on the device, he then connected it to his computer. The Galaxy Gear ships with a “USB debug” checkbox in the settings. Check that box, hook it up to a computer, and it will be usable with ADB, the Android Debug Bridge. ADB will in turn allow you to fire up a command line and sideload whatever you want onto the Gear’s 4GB of storage. 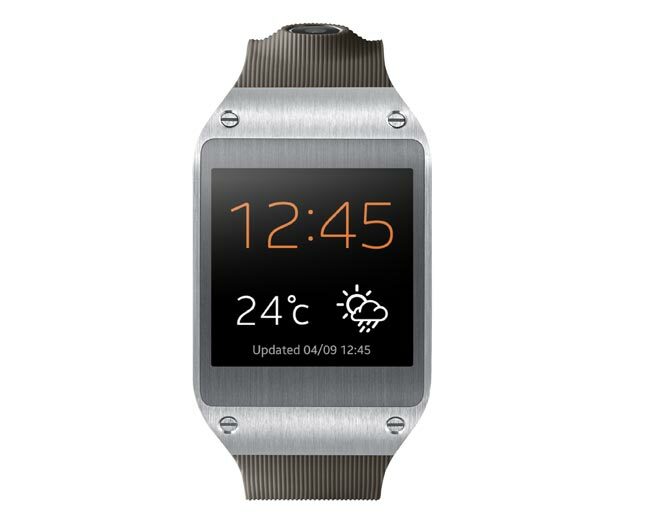 The Samsung Galaxy Gear features a 1.63 inch display with a resolution of 320 x 320 pixels, it comes with 512MB of RAM and a single core 800MHz processor. Head on over to Ars Technica for more details on how this was done, it certainly looks very cool from the video.